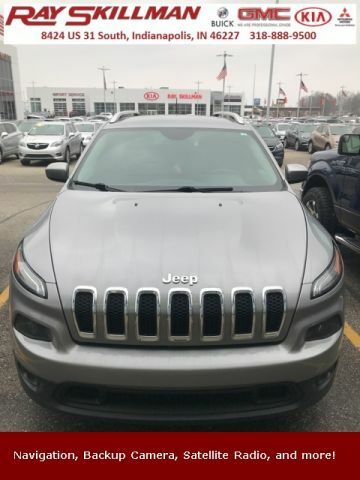 This amazing 2015 Jeep Cherokee Latitude comes fully equipped with tremendous features such as: Satellite Radio, Rearvision / Backup Camera, Alloy Wheels, UCONNECT Radio, and More! 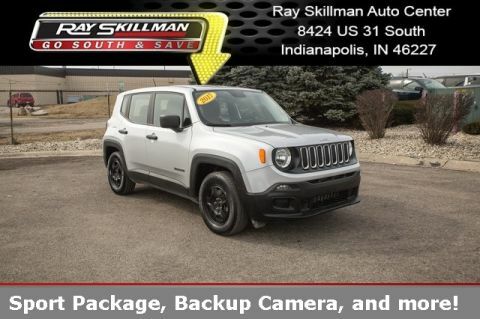 ENGINE: 3.2L V6 24V VVT Pentastar, Stop-Start Multiple VSM System, 3.25 Axle Ratio, 50 State Emissions, Anti-Lock 4-Wheel-Disc Brakes, Dual Bright Exhaust Tips, 3 Additional Gallons Of Gas, GVWR: 5,500 lbs, RADIO: UCONNECT 8.4A AM/FM/SXM/BT Nav Capable! 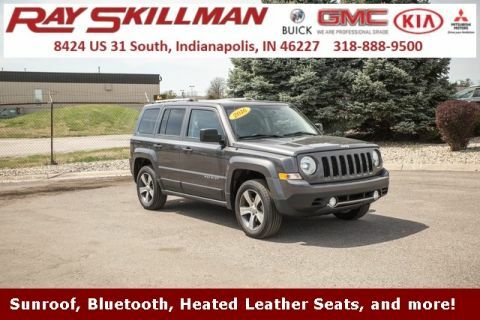 See Dealer For Details, (Registration Required), Uconnect Access, 8.4" Touch Screen Display, Remote USB Port, For Details Go To DriveUconnect.com, SIRIUSXM Satellite Radio, For More Info Call 800-643-2112, No Satellite Coverage w/AK/HI, TRANSMISSION: 9-SPEED 948TE AUTOMATIC (STD).